Before your first treatment with us, our team of trained staff will ensure you are both comfortable and relaxed. We will start by introducing you to each of our modalities, explain its benefits and the process of the treatment itself. Our friendly and knowledgeable staff will also advise you of a treatment protocol best suited to your goals. 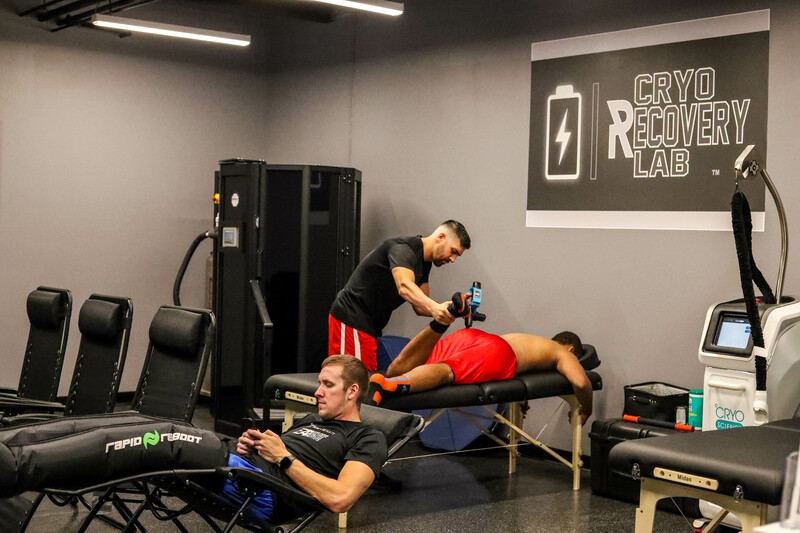 At Cryo Recovery Lab we aim to offer more than just a cryotherapy treatment. We offer you a holistic service and experience backed by skills, knowledge and evidence. 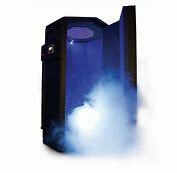 Cryotherapy (also known as cryo or WBC) is a painless, non invasive and quick treatment that will leave you feeling focused, fresh, pain free and energetic in the space of 3 minutes. During the treatment, skin is exposed to extreme cold temperatures. This process helps improves oxygen and nutrient circulation, increases collagen production, boosts metabolism, promotes pain reduction and anti-inflammatory responses plus helps flush toxins from the skin, muscle tissue and joints. Compression boots/arms/hips are a compression garment which uses the pulsing compressing action that mimics the muscle pump of the legs, greatly enhancing the movement of fluid and metabolites out of the limbs. This is helpful after an intensive workout, if your trying to remove lymphatic waste from the legs or arms to increase your circulation. Compex electrical muscle stimulation will accelerate your fitness results whether you are warming up, working out or cooling down. Using the Compex is a non-invasive treatment method, it reproduces the process of muscle contraction which is controlled by the brain. Therefore, the activity in the muscle is triggered by electrical impulses which are sent directly from the Compex device to the motor nerve. Whole Body Vibration will increase flexibility and coordination, more strength, rapid recovery. By standing on the VibePlate, your body automatically adjusts to the vibrations and produces a stretch reflex, causing repeated contraction of postural and stabilization muscles up to 3600 times per minute. Cold Beauty Facial revitalize your skin with a non-invasive treatment, using controlled stream of hyper-cooled stream of air on the skin of the face, neck and scalp. The treatment boosts blood flow accelerating collagen production and releasing toxins. The collagen decreases pore size and wrinkles resulting in a clearer, smoother and tighter appearances.